Sonoma Series Blush Model. 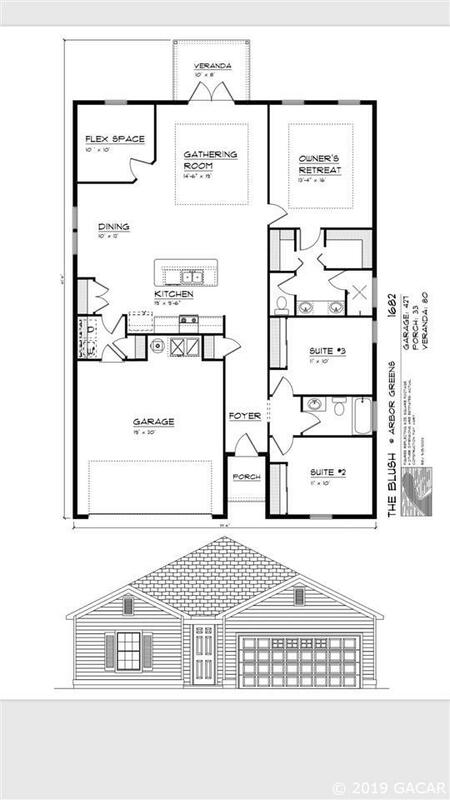 3 Bedrooms and 2 Baths with a Flex Space. 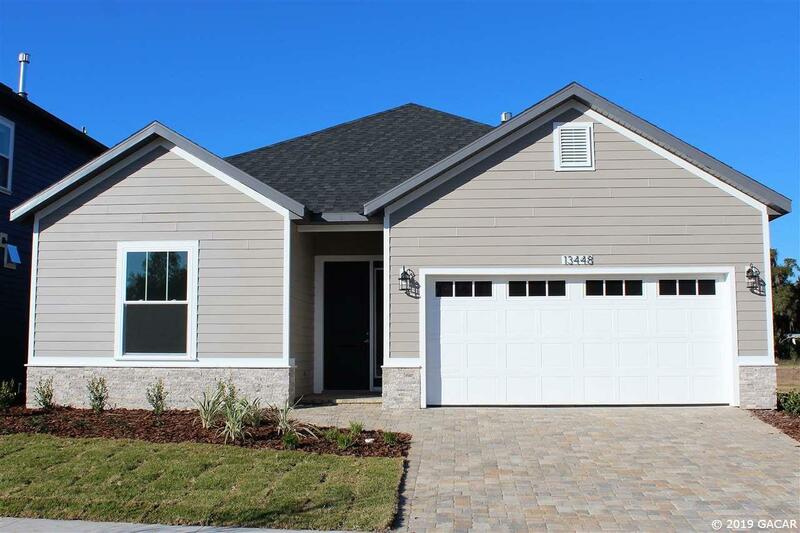 Luxury Vinyl Plank Flooring, 42" Maple Cabinets, Quartz countertop, Stainless appliances, full security system and monitoring for 1 year, 6" framed walls, post tension foundation system and hardiboard siding and trim. Paver driveway, sidewalk and porch. Located close to the community pool, clubhouse, and playground. Picture is of a completed Blush home.Terrific value on this great home!